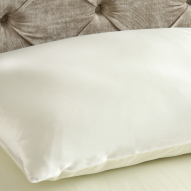 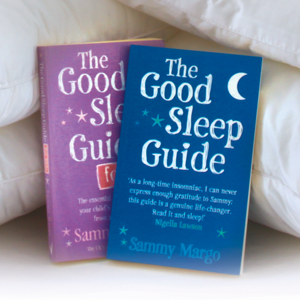 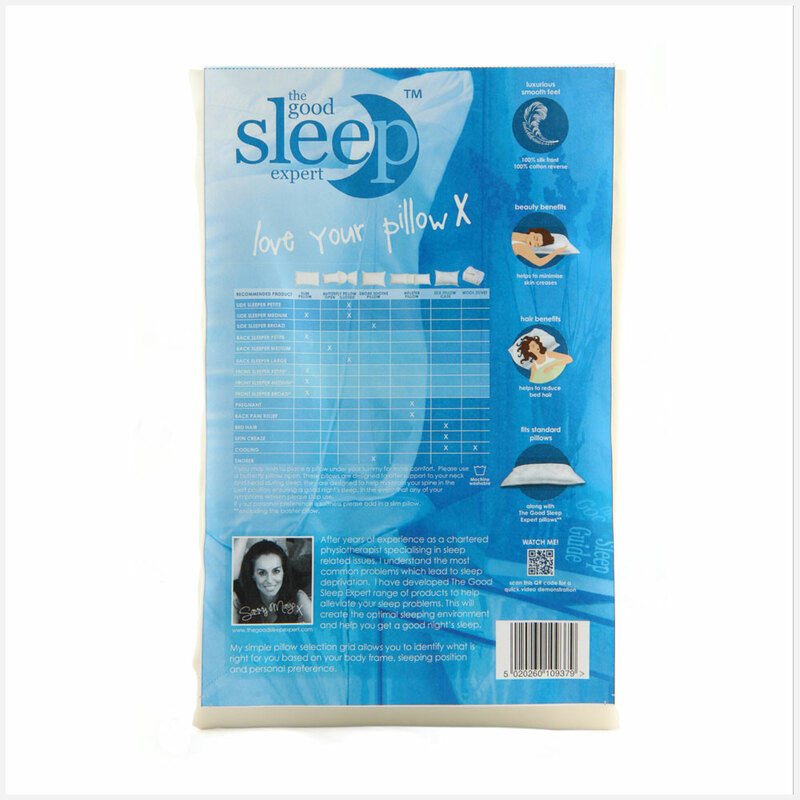 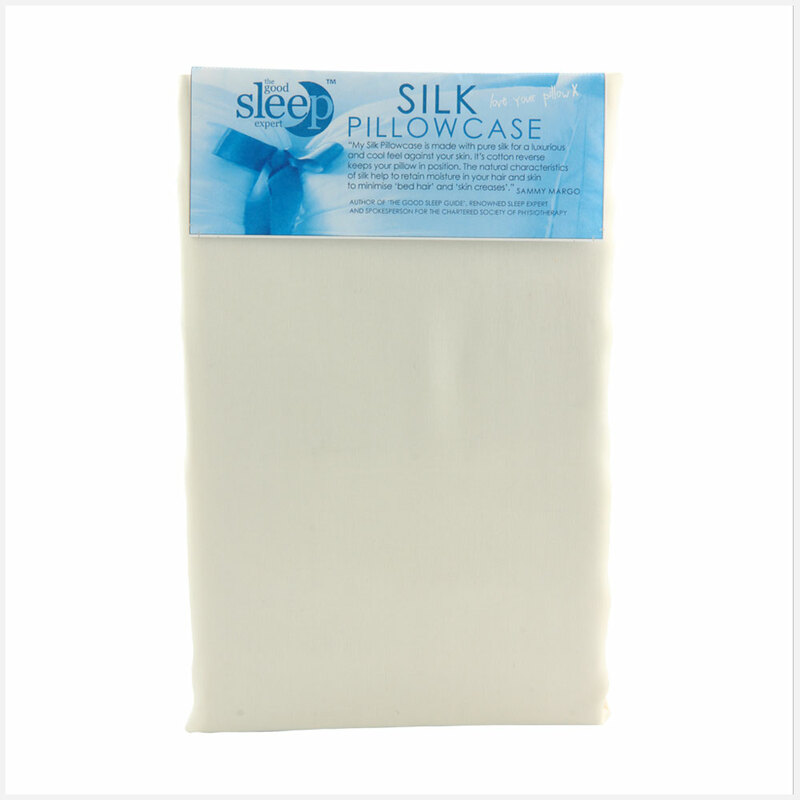 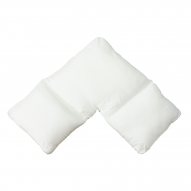 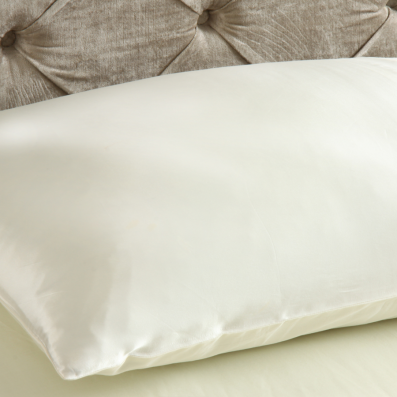 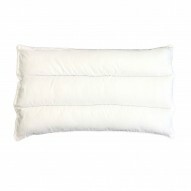 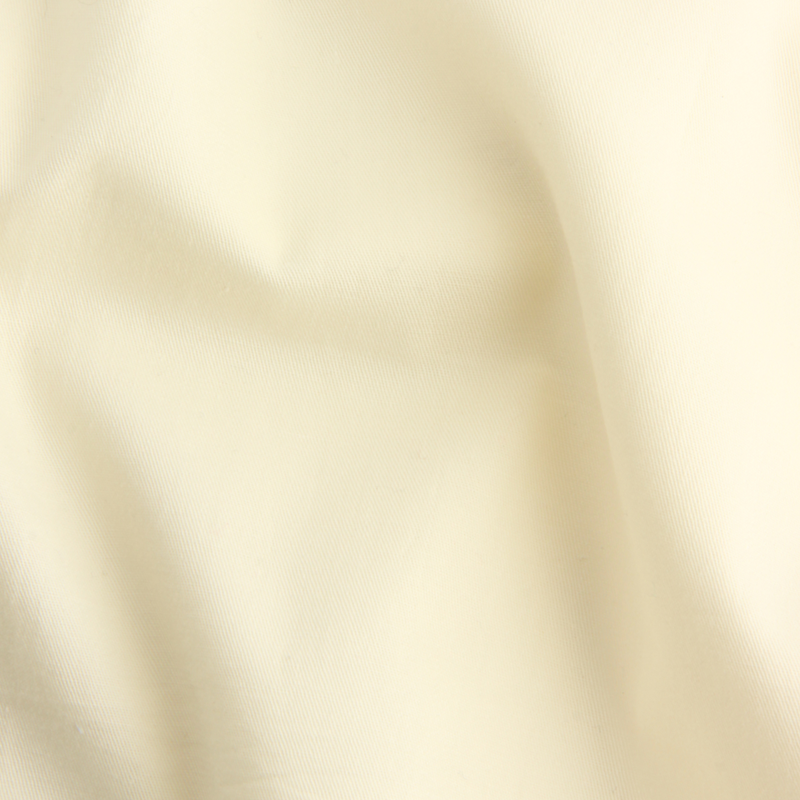 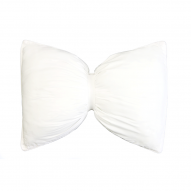 The Good Sleep Expert Silk Pillowcase is made with pure silk for a luxurious and cool feel against your skin. 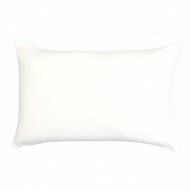 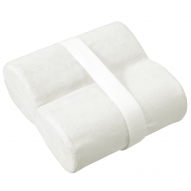 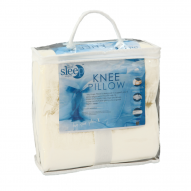 Its cotton reverse keeps your pillow in position. 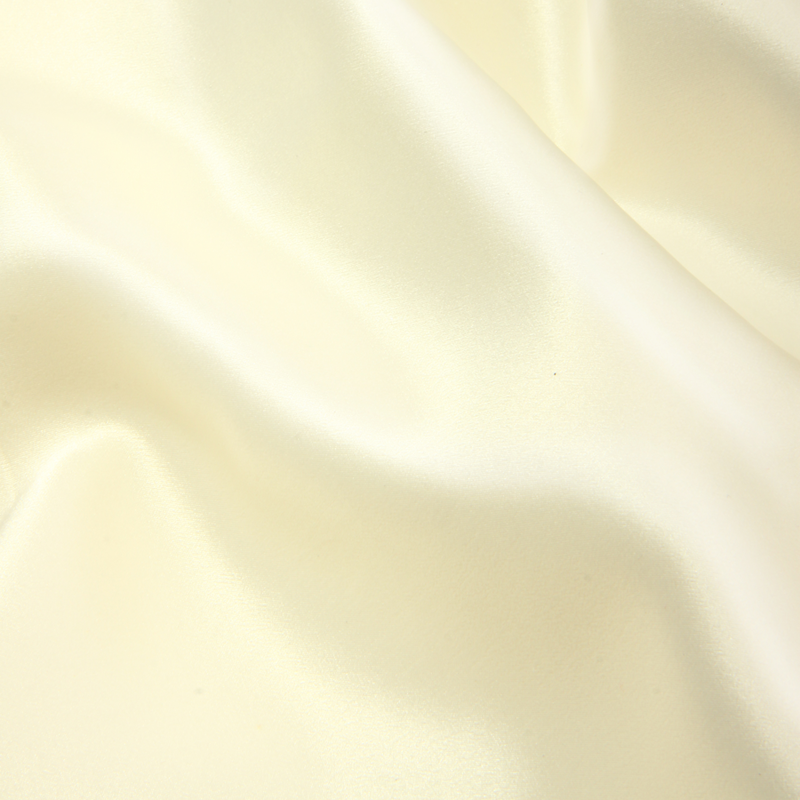 The natural characteristics of silk help to retain moisture in your hair and skin to minimise ‘bed hair’ and ‘skin creases’.